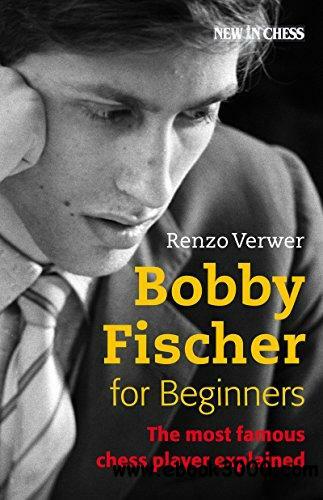 Everything you always wanted to know about world chess champion Bobby Fischer, complete with easily accessible examples of his chess playing style, in one compact and very readable volume. His youth in Brooklyn, his astonishing career, his many conflicts, his girlfriends and his tragic death in exile in Iceland in 2008: it is all there. You don?t need to be an accomplished chess player to be thrilled by the triumph and the tragedy of this lone genius.